I love this time of year. I’m a big fan of autumn in general, there’s something wonderful about the obvious changes taking place in nature and the cosy feeling of the nights drawing in. 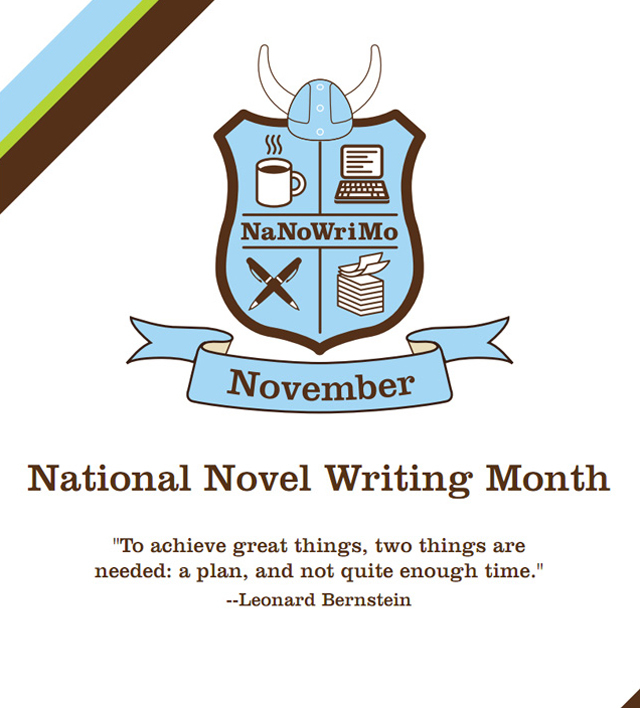 If that wasn’t enough, November is also National Novel Writing Month, better known as NaNoWriMo. I’ve been taking part in NaNoWriMo for five, or maybe six, years now and it’s a very important time in my work schedule. Anyone can sign up and it’s free of charge to join. The first time I took part I didn’t win (to win you have to write 50K words in 30 days – 1666 words per day on average). I made the mistake of getting behind a few days, then it’s difficult to catch up. Never again! I learnt my lesson quickly and since then I have won every time. There have been critiques of the process, where some commentators have said that writing 50K unedited words in 30 days is not writing a complete novel, or that the quality of writing quickly can never be good enough for publication, or that it encourages people to brainstorm rather than consider plot. This may be true for some people, but several authors have reported that first drafts they produced during NanoWriMo went on to be published – after completion and editing, of course. For me there is one big advantage to NaNoWriMo that keep me coming back year after year. It makes me write every day. Every single day. No excuses. No Weekends. I’ve even done it one year on very strong painkilling medication for a serious back injury! To complete NaNoWriMo you need to write every day in November. – The house needs cleaning. I am in no way housewife extraordinaire but suddenly, I feel the need to vacuum. The list is endless. If I am only accountable to myself, I will try to do all these things and more when I approach 30k words of my first draft. Life enhancing as procrastination may be, it won’t help me to write a novel. So, 1666+ words per day it is. For the whole of November. Knowing that I will need to add my word count for the day to the NaNoWriMo website, and it will be visible to my Manchester ‘team’ and my buddies (as well as my competitive streak) will make me avoid procrastination and get on with it. 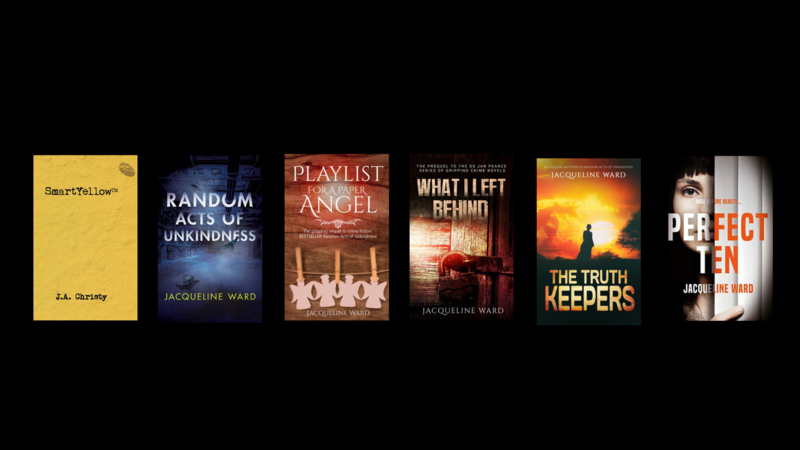 Say What you like about NaNoWriMo, but by the end of November I will be well on my way to a first draft and I’ll be posting my wordcount on the NaNoWriMo site and on Twitter throughout the month. What will you do with November?